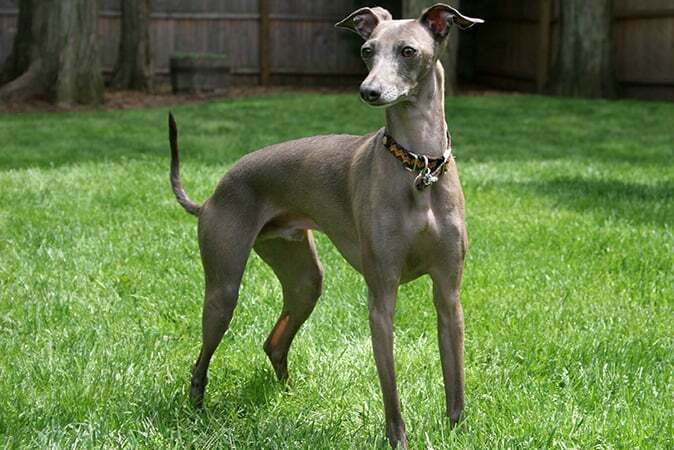 The Italian Greyhound is a fine boned dog that looks maybe overly slim. 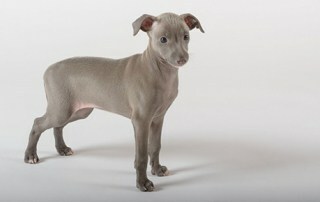 It is similar as Whippet but much smaller in stature and size. 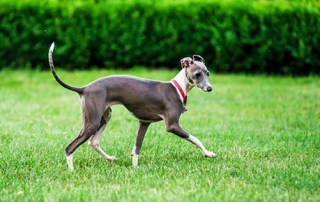 Their coat is short, glossy and smooth which means that they don’t require too much maintenance. They don’t shed much, so they are convenient for indoor living. They are sight hounds, which mean that you can easily train them to chase things. 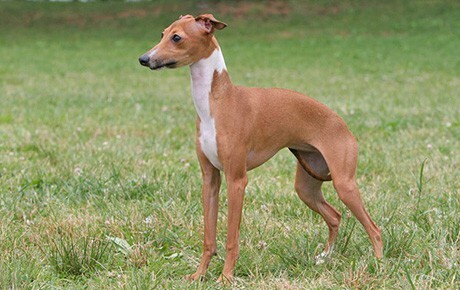 With their slim legs and body, they are very fast. Italian Greyhounds love to live inside. They can reach the height up to 30 cm and weigh up to 5 kg. The life expectancy is up to 15 years. After the archaeological digs in Greece and Turkey, the Greyhound skeleton was discovered. However, it was unclear whether it was used for gaming or hunting. During the middle Ages, they were popular among the aristocracy, especially by Italians. 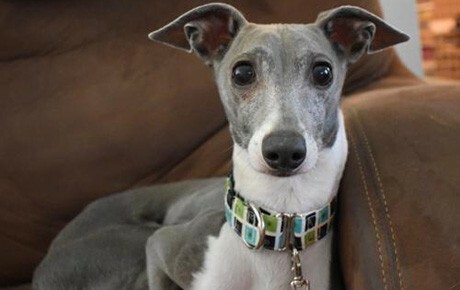 Italian Greyhounds enjoy snuggling up next to the owner. 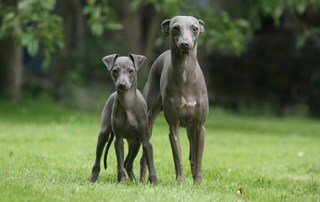 Even though they look sharp in fact they are very gentle dogs. In the same time, they are intelligent but very stubborn when it comes to training.They love to be next to owners, but strangers wary them. You have to make a consistent training schedule due to their sensate nature. It is important to socialize them from the young age. 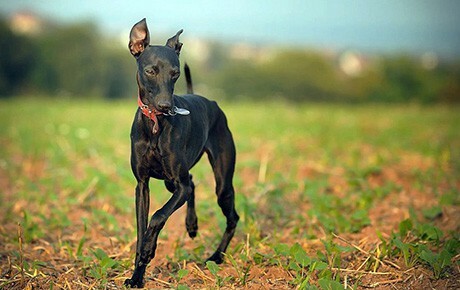 They have hunting instinct similar as Whippets, which means that they adore chasing. 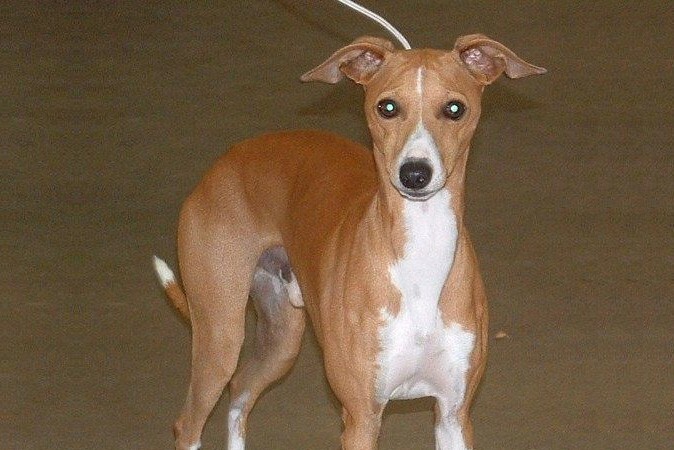 If you think that you cannot handle them, keep them on the leash. Epilepsy – In most cases it is inherited, epilepsy is a serious neurological disorder that causes seizures that could manifest through dizziness, unusual behaviour, fainting spells and rigidity. It is important to call vet first time you encounter similar behaviour. 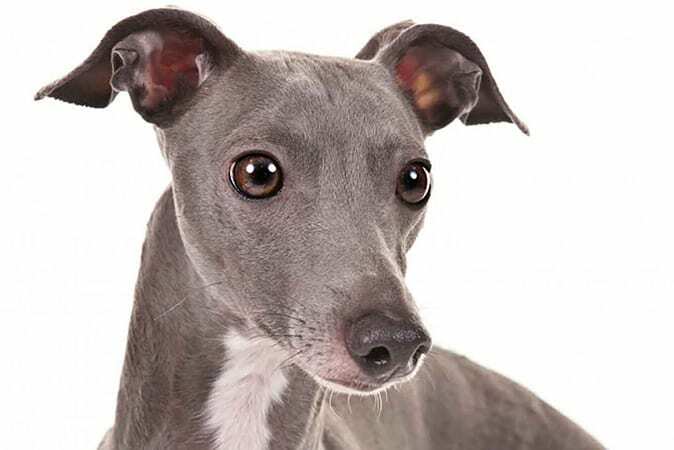 Buy Italian Greyhound puppy insurance with us in order to achieve affordable treatments and other benefits. 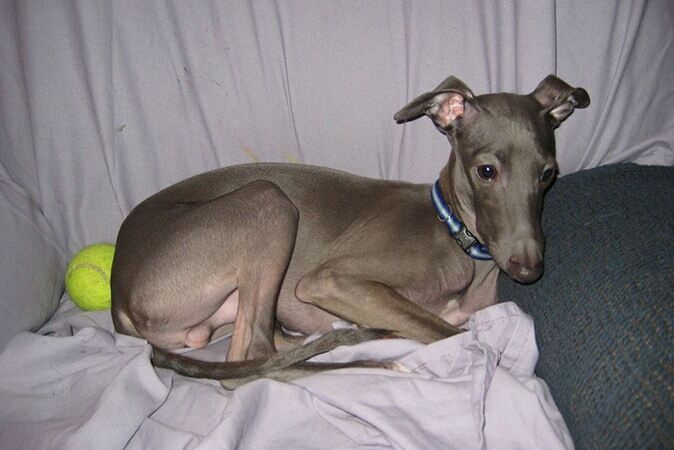 The Italian Greyhounds can easily adapt to any space. You can easily place them in the small apartment. Watch them at the young age because they are energetic and therefore they can hurt themselves.